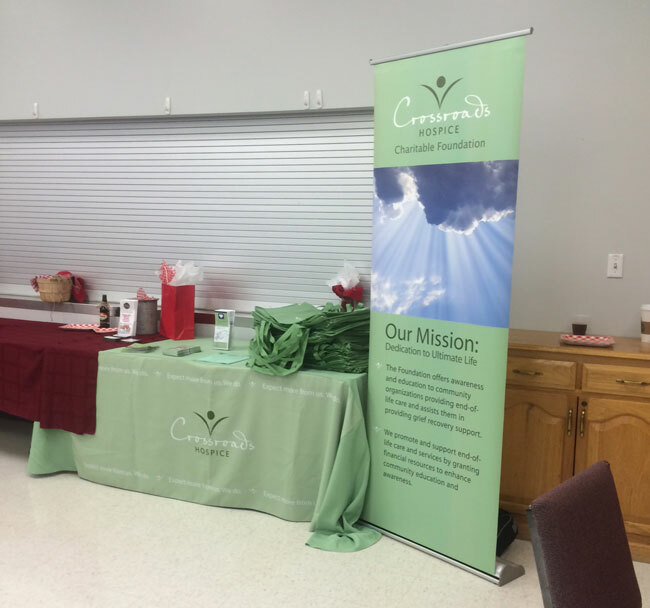 Our table was the central hub of grief recovery and end-of-life education at this year's Sedalia Women's Health Expo. Providing communities with free end-of-life and grief recovery resources is a core part of our mission as a foundation. Sadly, those in grief are often left without access to grief support resources, or are unaware that these aids even exist in their community. 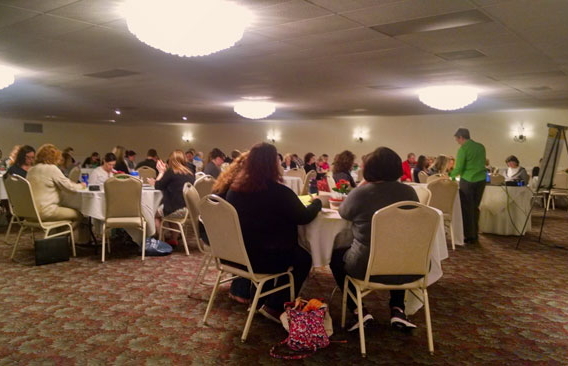 Delightedly, through our longstanding partnership with the Sedalia Chamber of Commerce, we once again had the opportunity to bring community grief recovery resources and end-of-life education to the Sedalia, Missouri community at this year’s Women’s Health Expo. 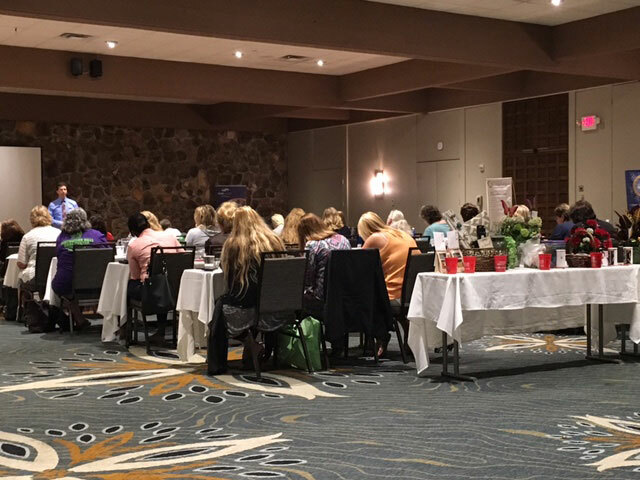 Stroke awareness and prevention was the focus of this year’s event, with local healthcare organizations and industry experts highlighting the warning signs of stroke, and how women can best lead a health-conscious lifestyle in order to prevent stroke and other cardiovascular illnesses. The expo was highlighted by the Bothwell Regional Health Center’s presentation on stroke awareness and prevention. Throughout the expo, our booth served as a hub of end-of-life education and community grief recovery resources. Our representatives had the opportunity to discuss hospice volunteering opportunities with visitors, as well as how to find one of our many grief recovery support groups in the Sedalia community. 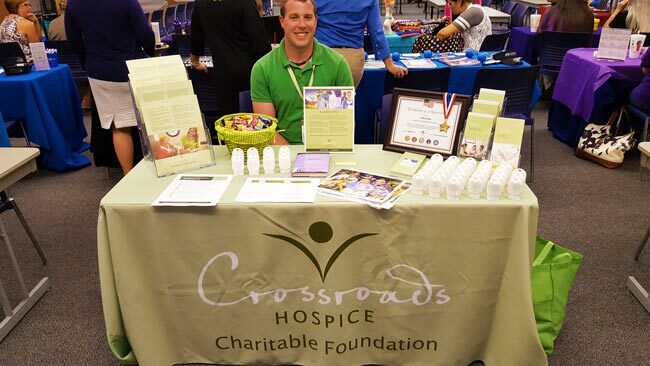 We were honored to provide end-of-life education and grief support at this year’s Women’s Health Expo. We eagerly look forward to next year’s expo and the opportunity to once again support and empower the Sedalia community.